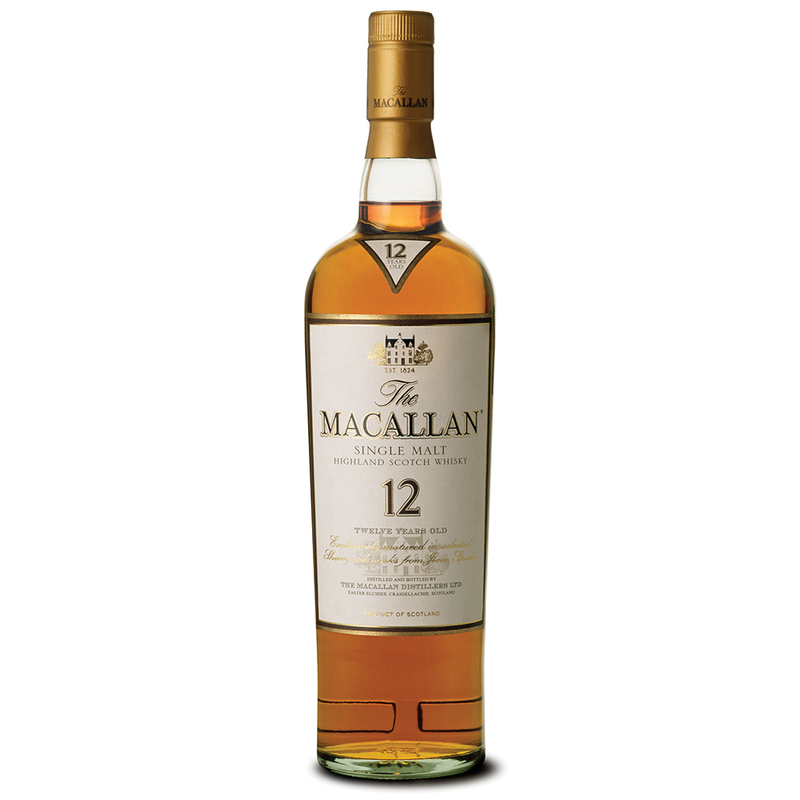 Macallan 12 yr – My favorite everyday single malt. 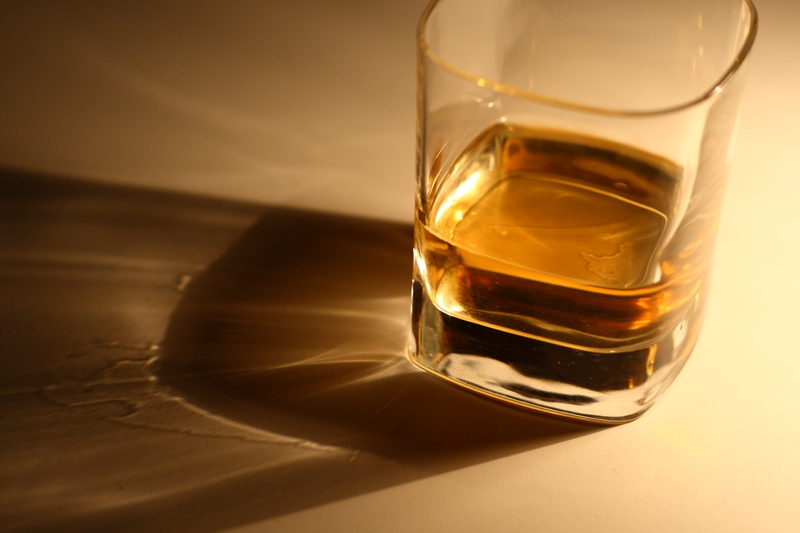 An almost perfect scotch and a perfect Highland. 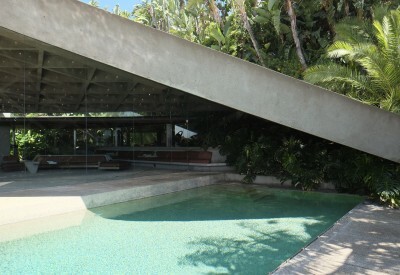 You can never go wrong with this. 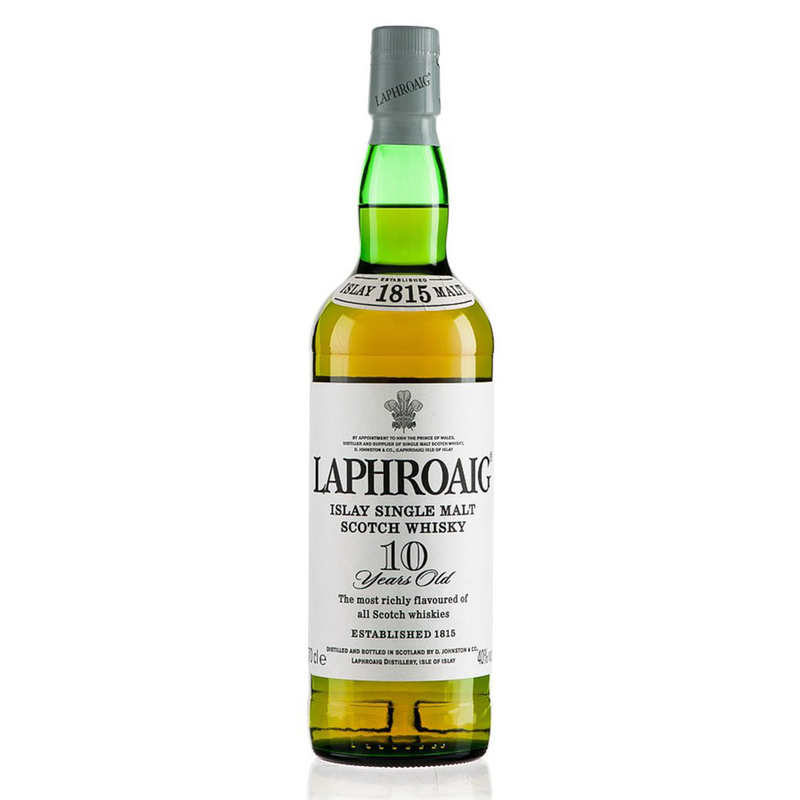 Laphroaig 10 yr – My favorite whisky. 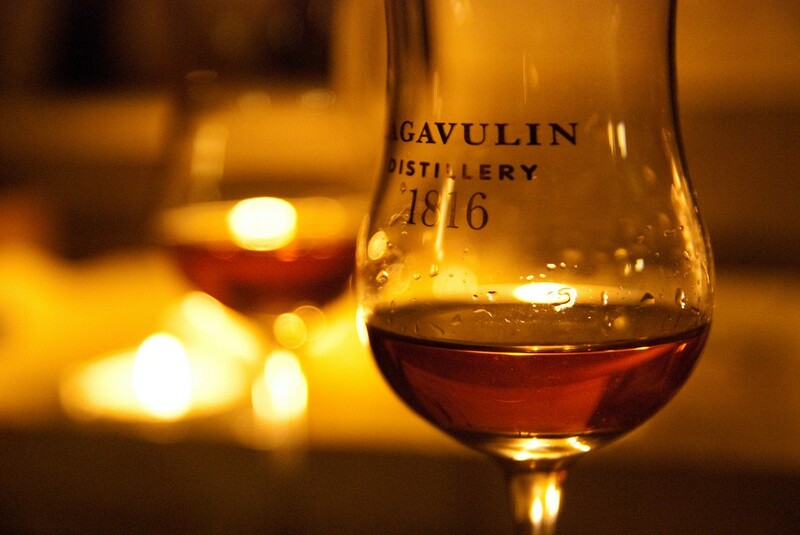 Islay single malt with the PERFECT amount of peetiness. Transports you directly to Scotland with the salt-spray of the ocean in your face. 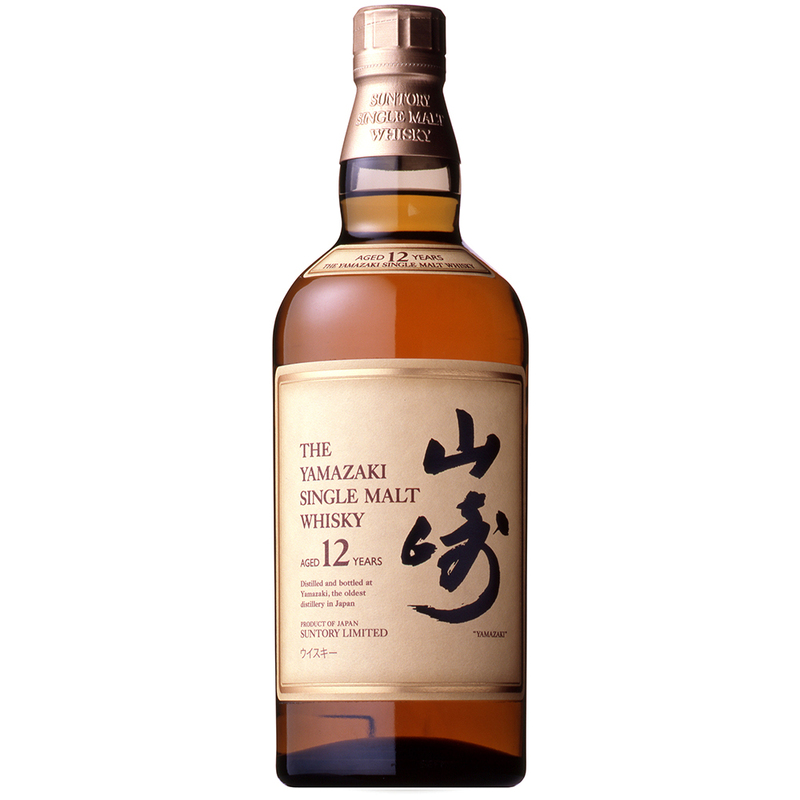 Yamazaki 12 yr – I’m half-Japanese and I’ve been to this Suntory distillery so this Japanese single malt is very partial to my heart. Very solid. Sort of a Japanese Macallan 12. 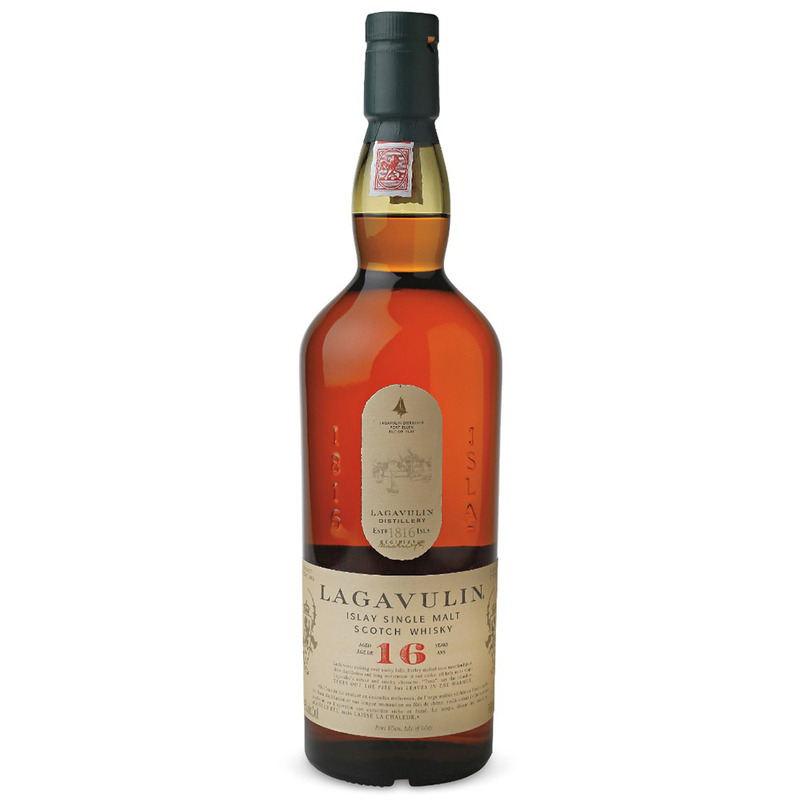 Lagavulin 16 yr – A much more intense peetiness than Laphroaig. 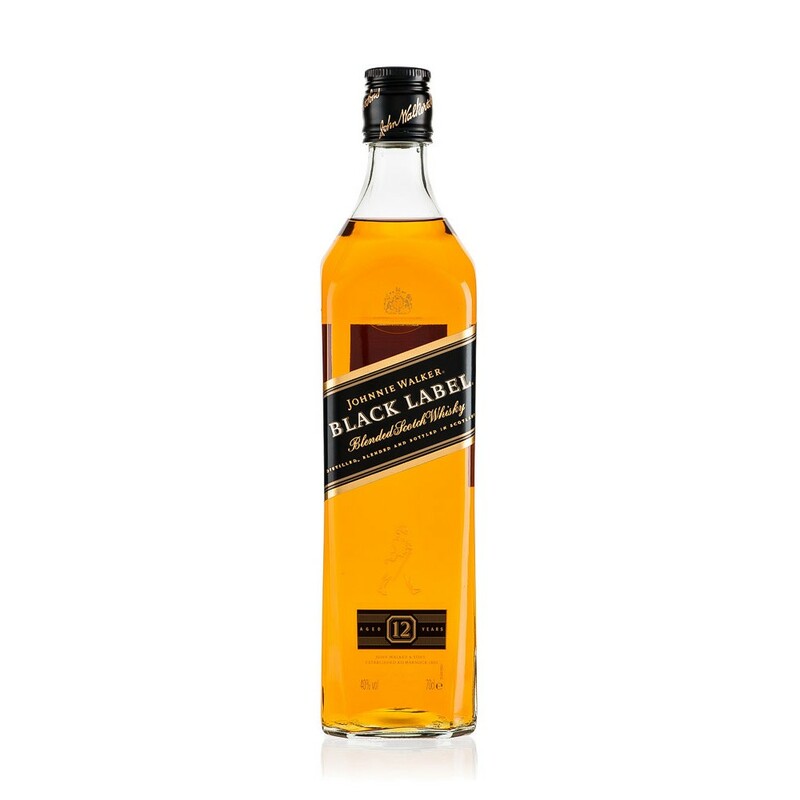 Not an everyday drink, as it is a bit of a kick in the face, but I love it.